It’s an unfortunate truth that homes, businesses, and cars are all prime targets for the deranged minds of vandals. It’s no secret that Miami is renowned for it’s world-class nightlife where people flock to from around the world in order to experience the clubs, bars, and beaches. Sadly, it’s become a commonality for the tourists and South Florida locals alike to get slightly out of hand and take their boredom out on destroying anything in their path with “tazmanian devil” flair. From graffiti, to break-ins, to racial slurs written on high school walls, vandalism affects all. It creates heart-wrenching blows, it evokes sadness and anger, but most of all it creates unfair and unnecessary expenses for the victims. Below is a list of steps and measures to take in order to minimize the chances of you suffering from vandalism and to protect your home or car. Vandals will be less motivated for causing destruction in a well lit area as they’d be afraid of getting caught. Purchasing motion-sensor activated lights will easily scare away any potential vandals and keep your property safe for another day. It is highly recommended that you invest in a security system that monitors your home or business and alerts the police in case of an intruder. Using companies such as ADT Security will not only increase the value of your home but it’d give you peace of mind knowing that you have extra protection. 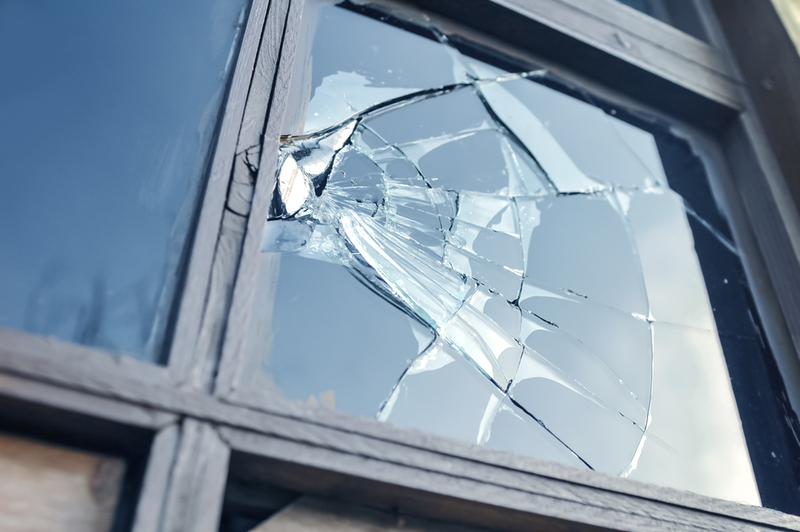 In the unfortunate scenario that your property is in fact vandalized, having a video-monitoring system that captures the crime will assist the police in catching the culprits. Visible video cameras will also act as a deterrent for criminals who wish to inflict senseless damage for fear of being recorded committing their crimes. Calling the police and reporting any and all suspicious activity is a simple but effective measure to take so you can protect your home. If you’re not sure who the individual or individuals whom are lingering near your property are, report it. If nothing sketchy is going on, no harm no foul. Police officers would much rather respond to a scene where nothing is afoot as opposed to just missing an opportunity to stop severe damage. The most basic yet valuable system are your locks. Lock your doors. Lock your gates. Simple as that. A vandal has one goal and one goal only: to cause mayhem at their easiest convenience. Limiting access to your property any way you can will create extra work that the criminals would need to take. This could easily translate to them moving on and looking for an easier target thus protecting your home. Majority of vandals would refrain from messing with a car that is parked in a well-lit area surrounded by witnesses. It’s only logical. Linking back to Step 1 of protecting your home, utilizing motion sensored lights are extremely advantageous if you’re parking your vehicle outside your home. If applicable, always park indoors. Car Alarms can range anywhere from $150-$1,000 which pays for itself if it stops people from breaking into or damaging your car. Equipped with motion sensors that alert people to cease approaching, modern day car alarms are pivotal in preventing harm. An obvious measure but important nevertheless is to remove any valuable objects from plain sight. Bringing them inside your home would be ideal but leaving them in the trunk is the next best option. 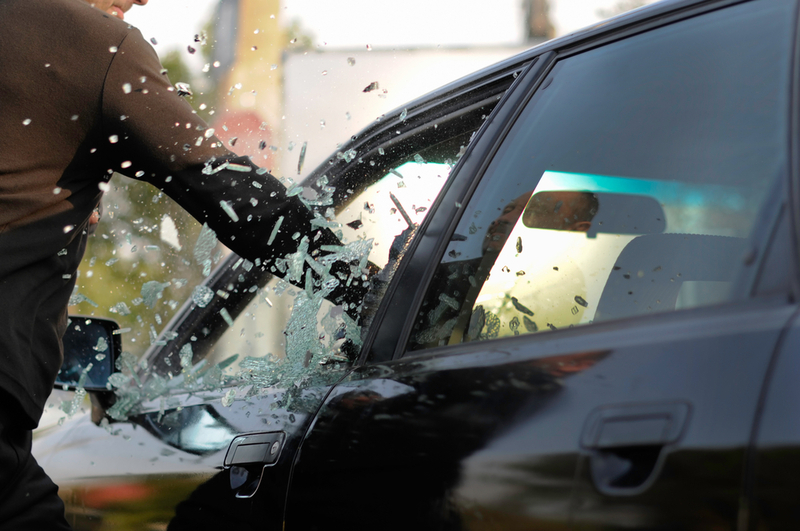 Preventing criminals from vandalizing your car is a main goal, but preventing your car from being stolen surpasses everything else. Immobilizers are high-end technology that requires a special key for the car to start and drive. Research has shown that these devices have reduced the rate of car theft by 40%. Befriend your neighbors. You don’t have to become best friends with them but chances are if someone notices suspicious activity occurring near or on your car, they’d be more inclined to call you and inform you if they know you personally. Unfortunately you can take all the preventative measures you want but nothing will guarantee your safety from vandalism. You need to protect your home and car and these tips will help but don’t think you’re immune from damage simply because you’ve taken steps to do so. In case destruction occurs, the next step is to photograph, document, and gather as much evidence as possible and to first contact the police then reach out to a public adjuster to start the process of rebuilding. 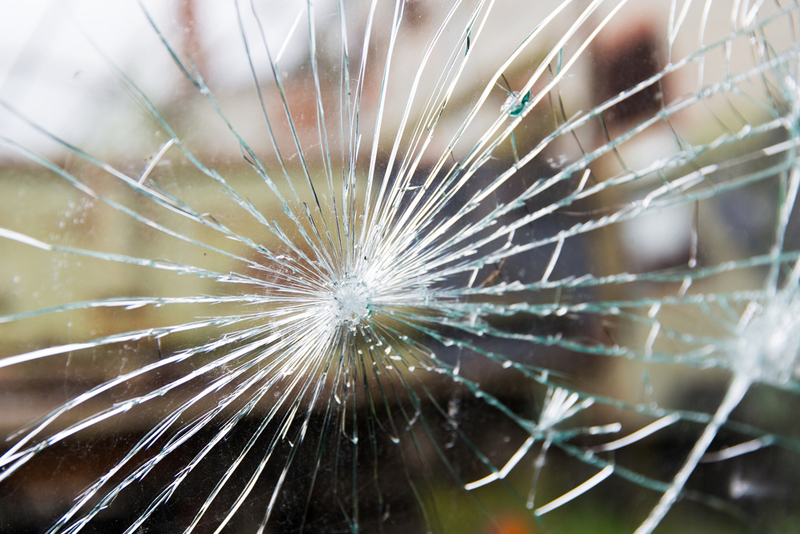 Whether it’s your home, business, or car, Stellar Public Adjusting has years of experience in successfully handling Vandalism Claim Cases. Contact Us NOW so we can go to work for you.